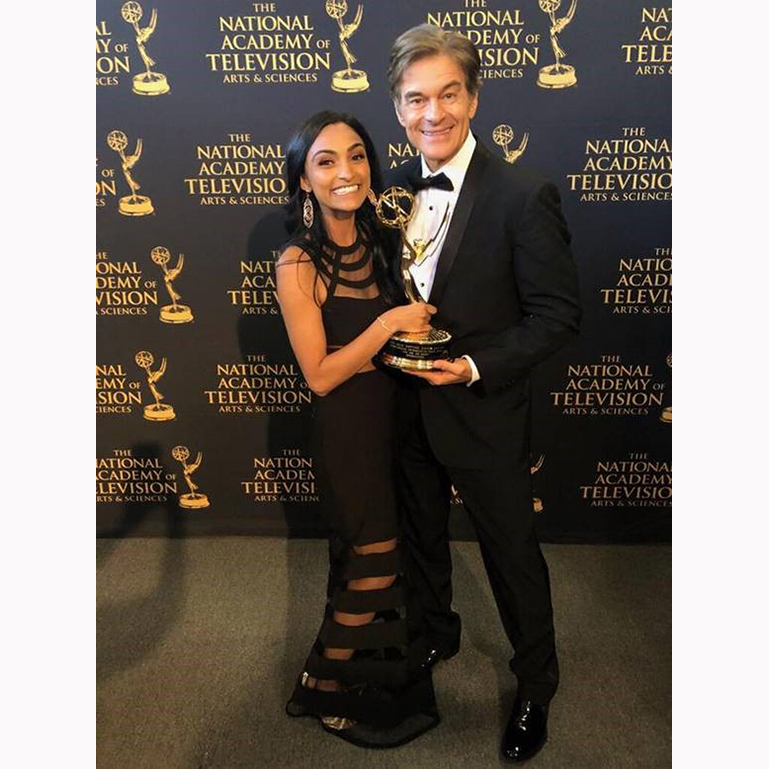 Ranjita Raghavan ’08 had a fascinating break from her studies: After three years of medical school, she took a year off to work as a medical producer for “The Dr. Oz Show” in season nine. “I was able to bring my knowledge of medicine to the world of writing and producing,” Raghavan said. “It was a rewarding job, because I learned firsthand how to produce a daily talk show, made tougher when you embed medical content in it. Raghavan noted the medical producers are on the show now and then, and she gets to be the “expert” on the last segment of the show, airing on May 21, so be sure to tune in to see her on the show!